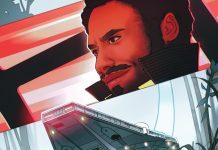 We review 'Lando: Double or Nothing' issue 4 from Marvel. 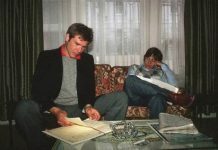 We review 'Inside the Star Wars Emprie - A Memoir' by Bill Kimberlin. 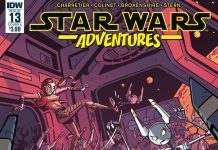 Welcome to week 36 of 2018 and our list detailing what new publications to expect from a galaxy far, far away. 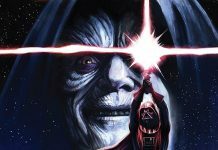 We review Marvel's Darth Vader issue 20. 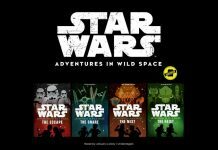 Cavan Scott has revealed that the 'Star Wars: Adventures In Wild Space' series of books are now available in audiobook format. 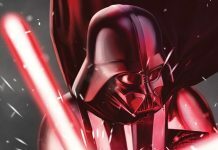 We review Marvel's Darth Vader issue 19. 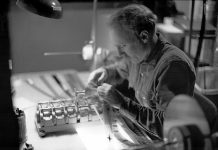 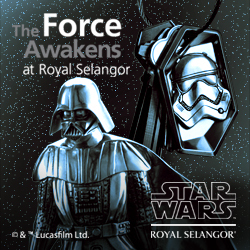 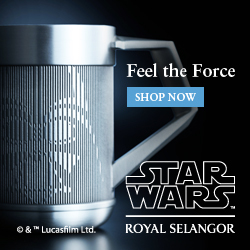 Do you ever dream of having your very own bespoke lightsaber? 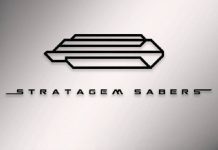 Our friends at Stratagem Sabers are just be the people you need to speak to. 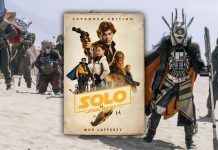 Welcome to week 35 of 2018 and our list detailing what new publications to expect from a galaxy far, far away. 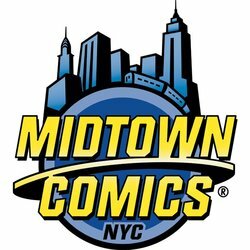 The comic solicitation lists for November 2018 from Marvel and IDW have been circulated and here is a rundown of what we are to expect in stores. 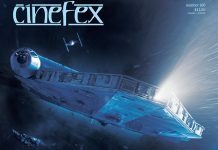 Cinefex is the premier magazine for visual effects professionals and enthusiasts, and issue 160 is out now featuring a Star Wars themed cover. 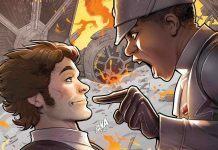 Welcome to week 34 of 2018 and our list detailing what new publications to expect from a galaxy far, far away. 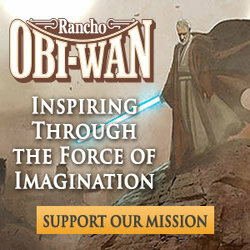 Take a Peak Inside San Diego's Mega Comic Book Publishing Company IDW. 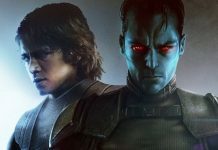 We review Thrawn: Alliances by Timothy Zahn. 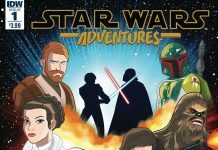 Welcome to week 33 of 2018 and our list detailing what new publications to expect from a galaxy far, far away. 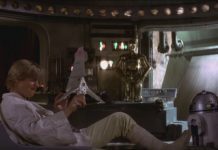 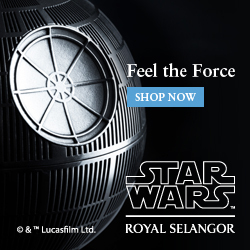 Luke's T-16 Skyhopper model to Jyn's stormtrooper doll, toys are everywhere in the Star Wars galaxy. 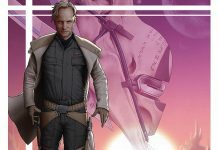 Matthew Wood has been talking about how excited he's feeling about the upcoming new series of 'Star Wars: The Clone Wars'. 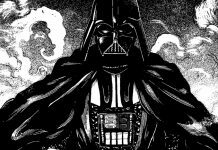 Dan Brooks over at StarWars.com, has been talking to Yusaku Komiyama about his Manga adaptation of 'Lost Stars' by Claudia Gray. 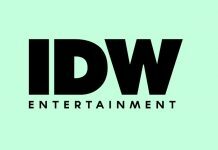 Yesterday saw the announcement from IDW Entertainment to say that their president David Ozer was set to leave for pastures new. 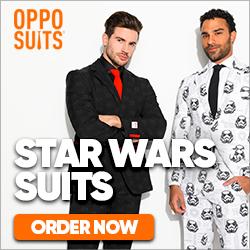 SPOILER ALERT: We all know that Kanan Jarrus, Obi-Wan and Yoda were the key survivors of Order 66, but if they survived surely some more must have slipped the net. 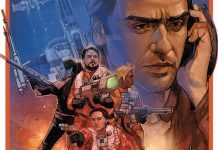 Cinema Blend have been talking to Dave Filoni and he has revealed the reason behind the decision to kill off a major character in season 4 of Star Wars Rebels. 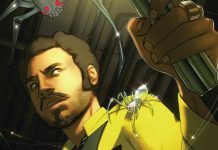 We reivew Marvel's 'Lando: Double or Nothing' issue 3. 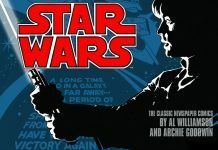 Dave Filoni has been talking about the possibility of a new Star Wars animated film being made. 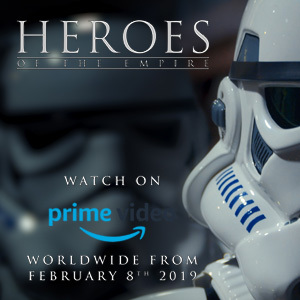 We have all wondered where the rest of Black Squadron were during the events of Star Wars: The Last Jedi, but now we are to find out the answer. 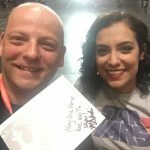 Our friends over at Silver Sabres are hosts for the inaugral Official LED Sabre Open Tournament in Milton Keynes, UK this weekend.